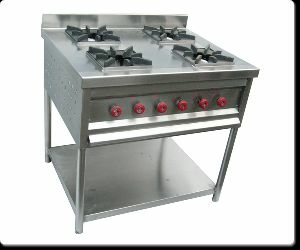 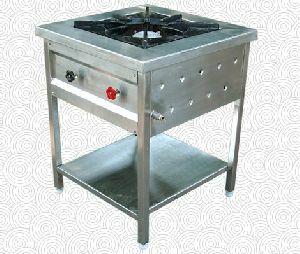 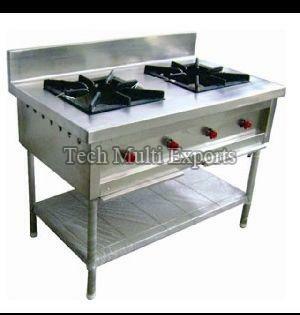 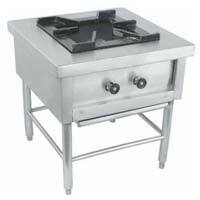 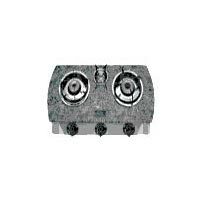 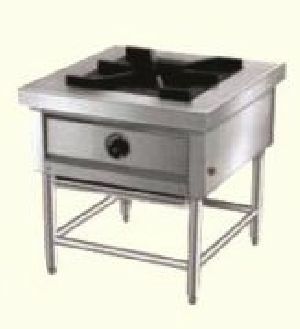 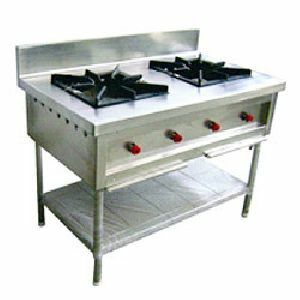 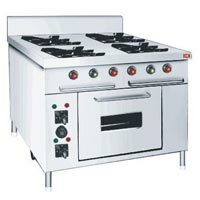 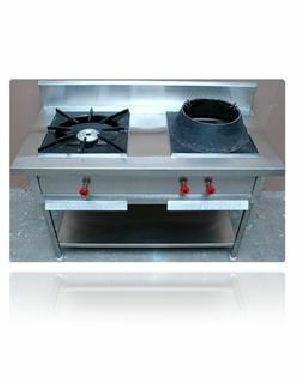 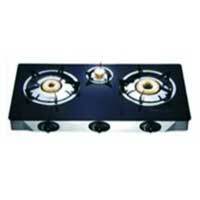 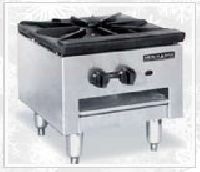 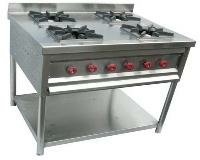 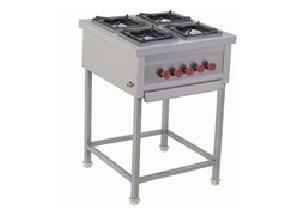 SPECIFICATION • Commercial single burner gas stove. 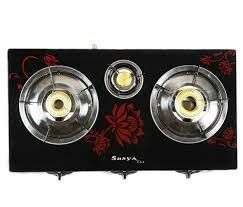 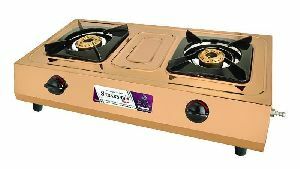 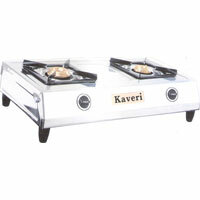 • High quality brass burners. 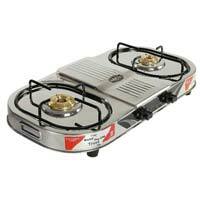 • The fine finish and fuel efficient. 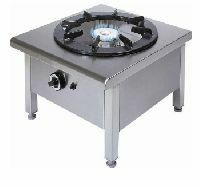 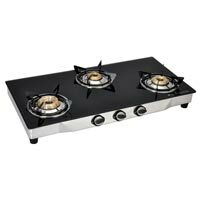 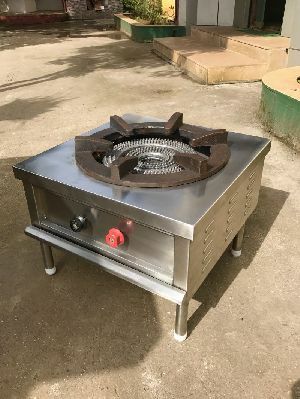 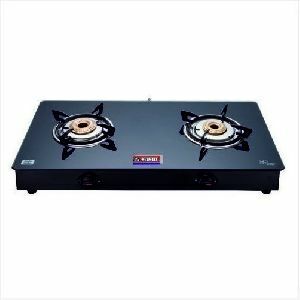 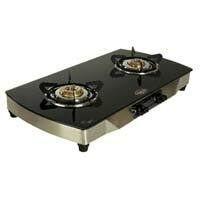 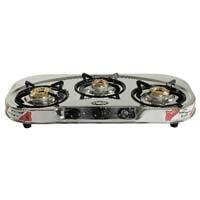 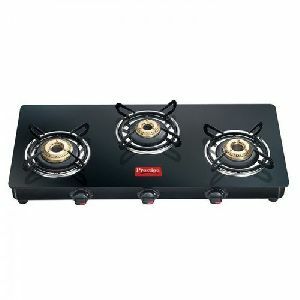 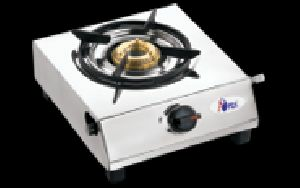 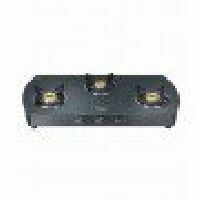 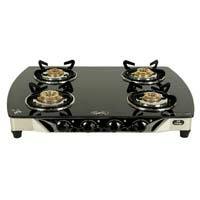 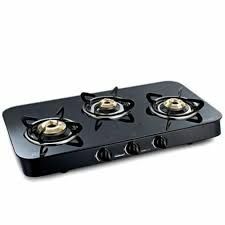 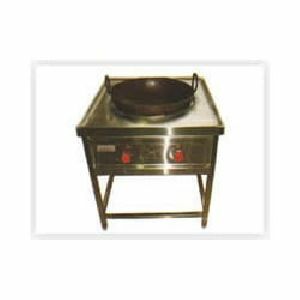 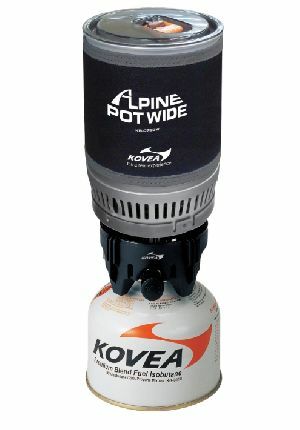 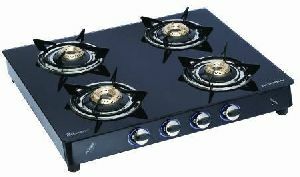 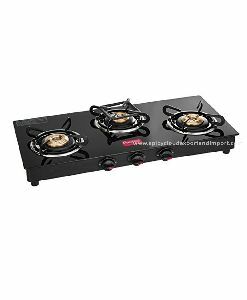 • Safety features and easy operation of the burner. 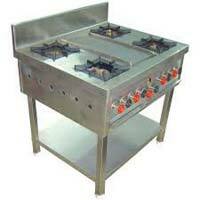 • Inbuilt features of being washable, easy to clean without any sharp edges at the bottom. 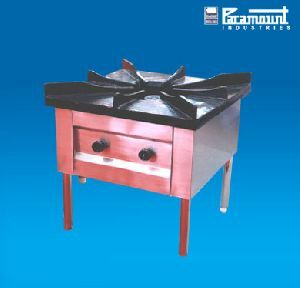 Size : 18" X 18" X 24"